Qatar Airways will continue to expand even as it prepares to announce "large" annual losses due to a blockade by neighbours, the airline's chief executive said on Monday. Akbar al-Baker said the Gulf carrier remained a "very robust company" despite being heavily affected by a regional diplomatic dispute that has seen it lose access to routes across Saudi Arabia, the United Arab Emirates, Bahrain and Egypt. "Yes, it will be a large loss. When I say we will be declaring a large loss, for me, after making profit, then even if I lost only 10 million, it's a large loss," Baker told a press conference. But he said that the national carrier is not in danger of a collapse. "You can see although that we are predicting a loss, we are still expanding, we are still investing, we are still buying airplanes. "We will keep on expanding, keep on recruiting not firing people, not parking airplanes, (and) shrinking the network, doing exactly the opposite." 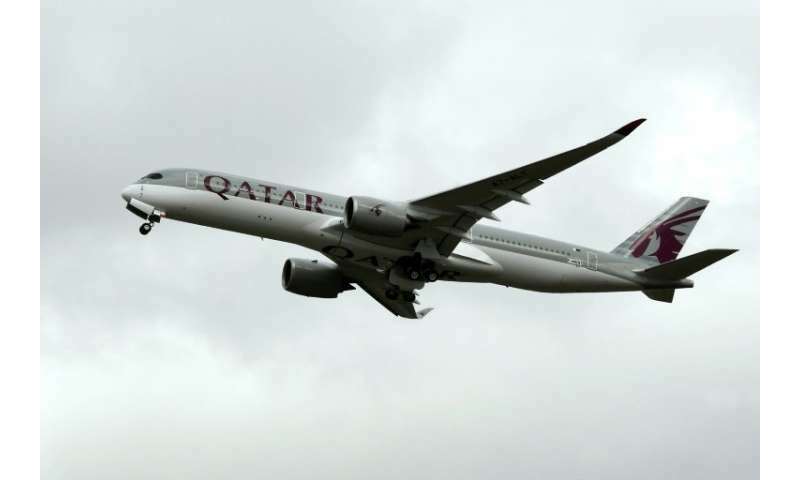 Barring Qatar Airways from using its neighbours' airspace has increased costs for the company during the 10 months since the crisis erupted. The airline made a profit of $540 million last year and new results will be announced in June. Qatar Airways has a fleet of around 200 aircraft and over 100 more on firm orders. The outspoken Baker accused neighbouring former allies of "bullying" Qatar after they cut all ties with the emirate last June. Taking a swipe at American carriers, he said they hide behind US bankruptcy protection laws whereas Qatar Airways does not enjoy this benefit. Baker also confirmed that plans to expand Doha's Hamad International Airport in time for the 2022 World Cup would go ahead. But he denied recent claims in Norwegian media about labour abuse at the airport, run by Qatar Airways. "As far as the welfare of employees is concerned, we are really a role model," he said.